Hey, friends! Today, I have such a fun guest post from Emily at Everyday Accounts to share with y'all! Emily and I share two very big things in common: our love for travel and Baylor! I absolutely love reading her travel posts. She and her husband go on so many fun adventures, so I was excited she decided to share her top travel memories with you today. I know I will be taking notes for our next trip! Hello there, The Siberian American readers! I'm Emily, and you can find me at my blog Everyday Accounts. I was so excited when Olya asked me to guest post on her blog since we share so many common interests. I discovered Olya's blog earlier this year, and we quickly realized we both lived in the same residence hall during our first years at Baylor! I'm very happy to be guest posting for her as she recovers from surgery. Many prayers are heading your way, Olya! 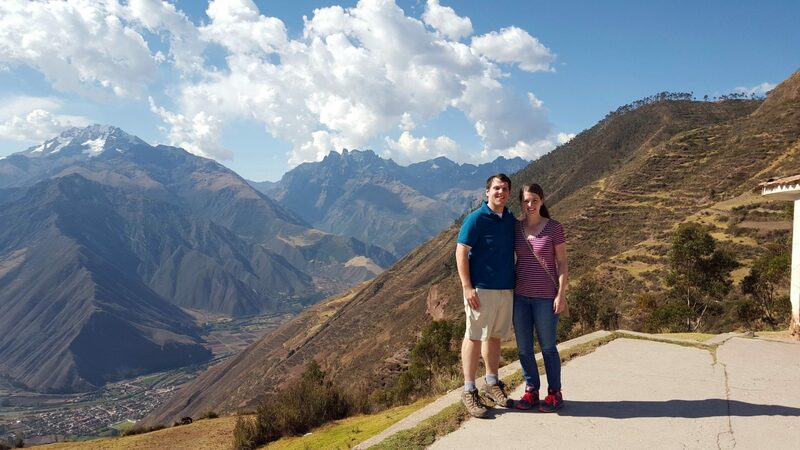 My husband and I have made travel and adventure a top priority throughout our first five years of marriage despite both holding full-time jobs. On my blog, I share about our travels, and I'm always sharing about our everyday lives at home in Austin. Currently, I'm writing up mini travel guides on the cities we visited on an extended trip around Western Europe. I knew I wanted to share something travel-related today, and after thinking about it, I decided to share my five favorite travel memories from the past five years. We have so many great memories from our adventures, but these five snippets were what immediately came to mind as I was brainstorming for this post. I'll start with a memory from our trip to New York City during the fall of 2012. We moved up to Washington DC at the end of 2011, and one of the things we looked forward to most was being just a quick train journey away from New York City! During the time we lived in DC, we did both a fall trip and a Christmastime trip to NYC. Both were really memorable, but I think back more often to our time in NYC during the fall since it was one of the first trips we took together. Exploring Central Park in the fall for the first time was amazing. It was in this moment that this Texas girl truly saw fall for what it was and fell in love. We walked around with warm coffee cups in hand, enjoying people-watching as local joggers and families scurried by. Everyone was bundled up for a chilly fall day, my favorite kind of weather, and the gorgeous autumn colors painted the perfect backdrop. 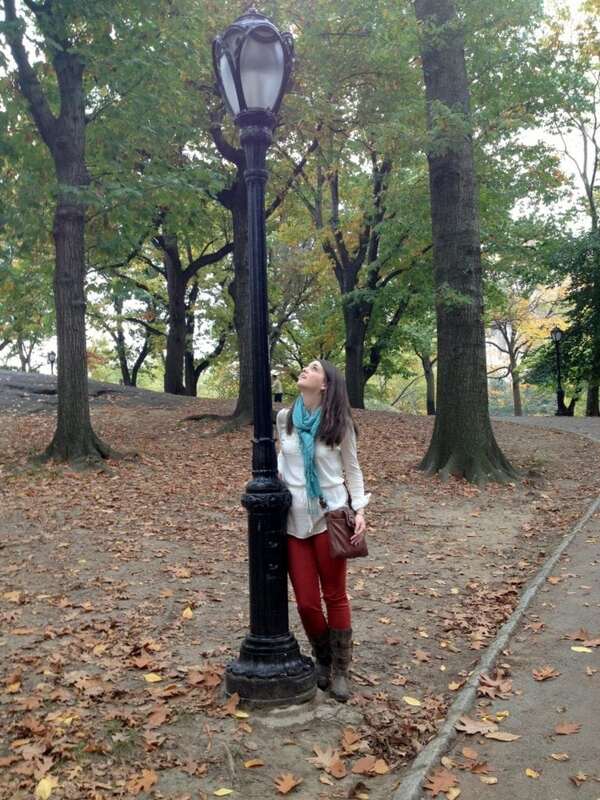 I could sit on a bench in Central Park during fall all day long. Ever since we moved back to Texas, I miss the fall season every day! During the spring of 2014, we traveled across the pond to London and Paris for our first international trip together. We loved everything about that trip (with the exception of getting my new iPhone stolen in Paris), but the one memory that stands out the most is when we took the train and spent a full day at the Palace of Versailles. This day was actually my birthday, and it was perfect! 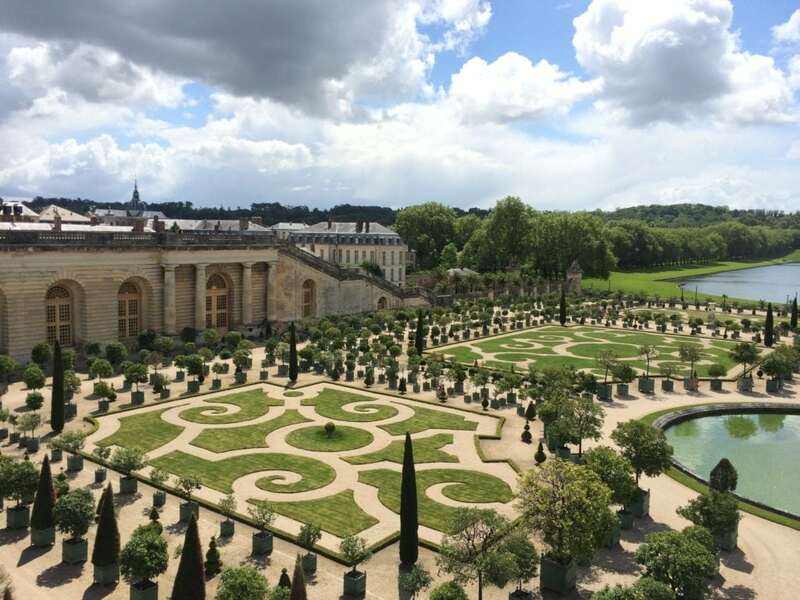 The palace tour is amazing, but in my opinion, the true gem of Versailles is spending time in the gardens. We spent nearly six hours exploring the gardens alone, completely surprised by how much there was to see and the never-ending beauty! We walked and walked, had lunch at a restaurant in the gardens, took a row boat out on the Grand Canal, and ran through the occasional rain shower. We ended the day at a cute French restaurant just off of the Palace property in the city of Versailles. On Thanksgiving 2015, we hopped on a plane to explore a few cities in Austria and Germany during their Christmas market season. Since I'm slightly obsessed with everything related to Christmas, this whole trip was a dream for me. However, the moment that stands out the most was our one-night stay in the village of Rothenburg ob der Tauber in Germany. 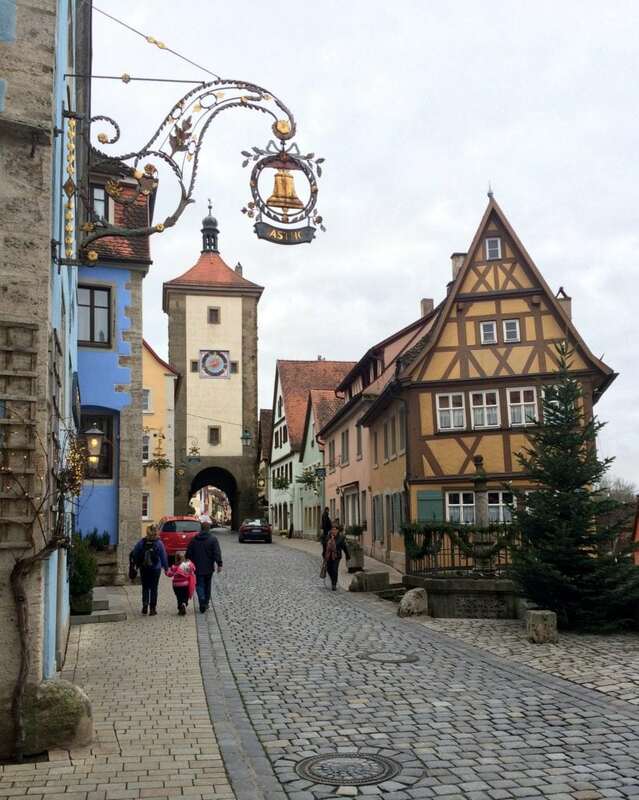 Rothenburg is a quintessential German village. It is so cute and charming that it almost seems like a theme park (only much quieter and much more pleasant). The icing on the cake is that Rothenburg becomes a Christmas wonderland during the holiday season. Every building and road is lined with Christmas decorations. Sitting on one of the the main roads is the original Kathe Wohlfahrt Christmas shop, a massive German Christmas store that contains a Christmas Village inside. There is an adorable Christmas market on the main square. Family-owned restaurants are decked out for the season and serve great home-cooked food. Basically, if you love Christmas, get yourself over to Rothenburg sometime between Thanksgiving and Christmas. You will not be disappointed! Since it was off-season, it was basically just us and the locals in this enchanting village. 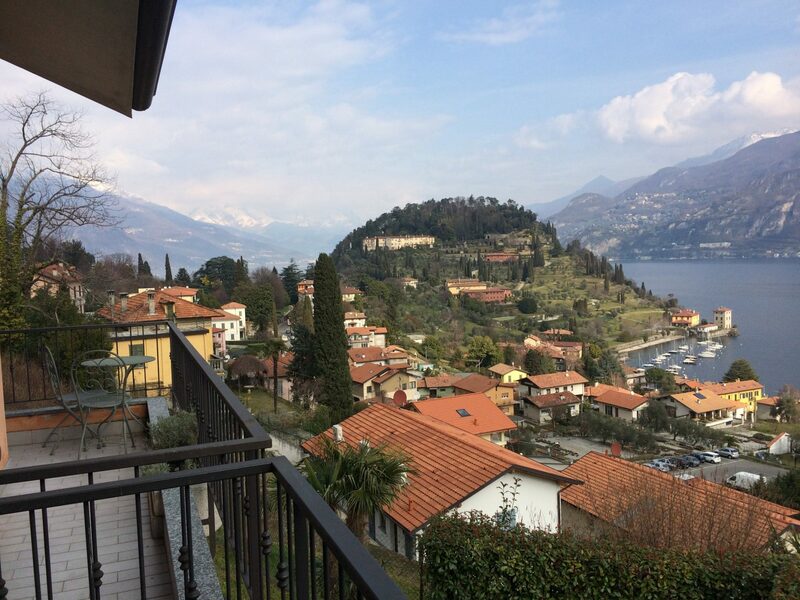 We explored the quiet streets, cooked meals of fresh pasta every day, took a day trip via boat to other villages on Lake Como, got lots of sleep, and stared out at our view of the lake for hours. This was also the BEST Airbnb we stayed at during our whole trip. We'd love to go back to Lake Como when the famous villas and more restaurants are open, but I wouldn't trade the peace and quiet of our time there for anything. 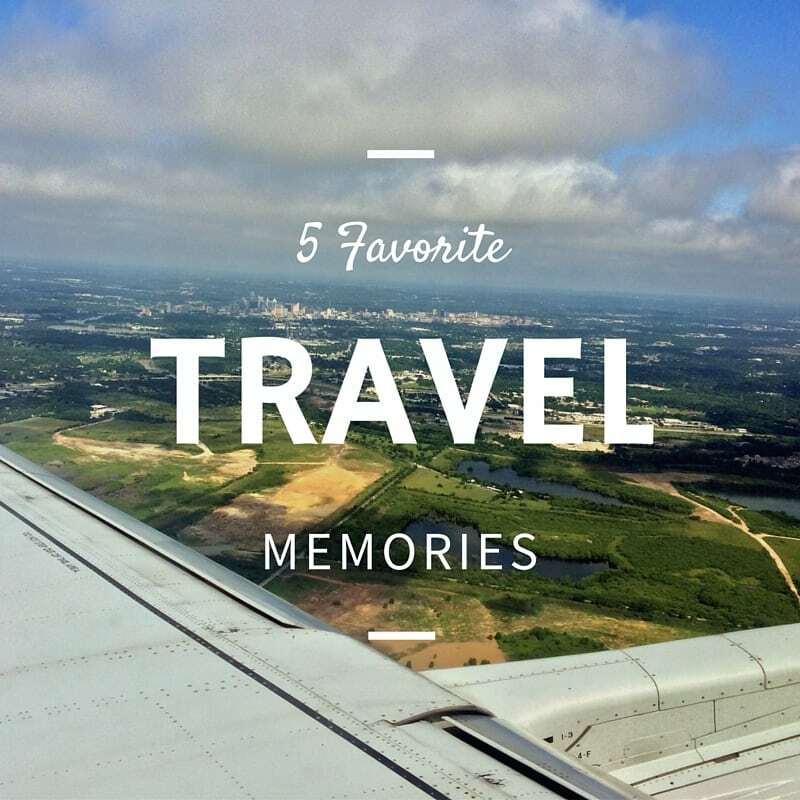 Those are my top five travel memories! Thank you so much for letting me guest post, Olya! I wish you the very best in your recovery from surgery and hope that you are feeling better soon. We are all thinking of you! That's so crazy that both of y'all were in the same dorm during your freshman year at Baylor! Talk about a small world right? Emily, you've gotten to go on so many wonderful adventures, and I'm so jealous! I still have never been to NYC in the fall, it might be the only season I haven't visited in, but you definitely have my dying to go there and see all the fall colors! I would also love to visit Germany during the Christmas season! I've heard nothing but amazing things about the Christmas markets! How fun is the Baylor connection?!? I love to read about travels so I'm glad to find a new blog!!! Great stuff!